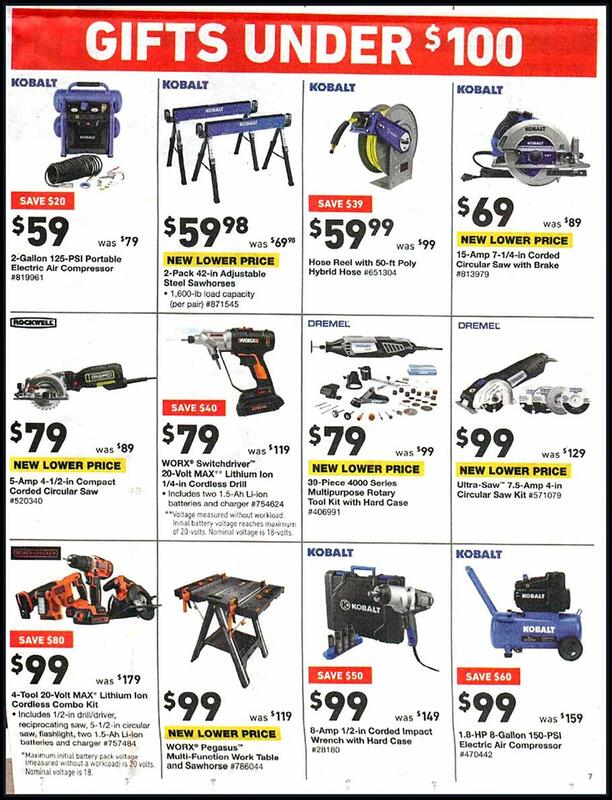 Find Lowe’s Black Friday 2018 Sale, valid online from 2 a.m. Thursday, November 22 and in-store from 6 a.m. Friday, November 23. 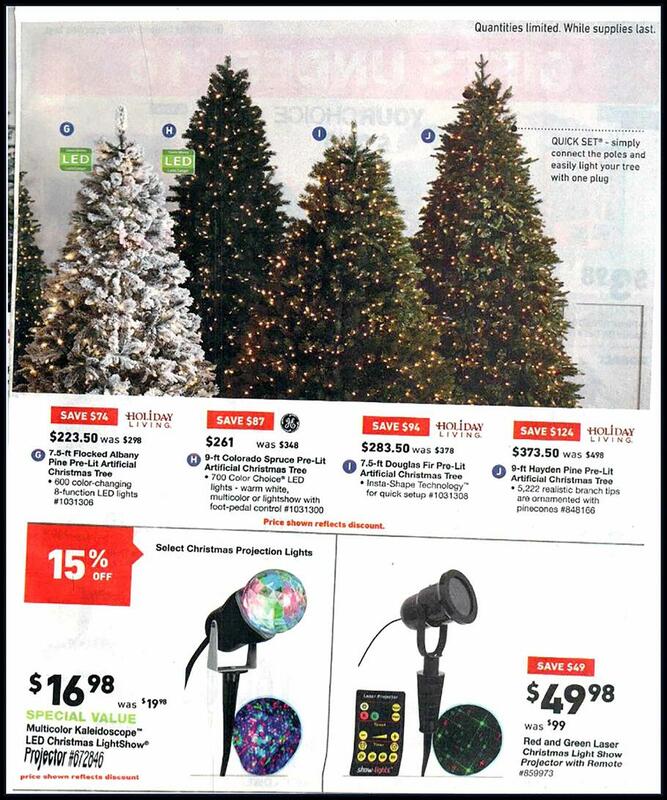 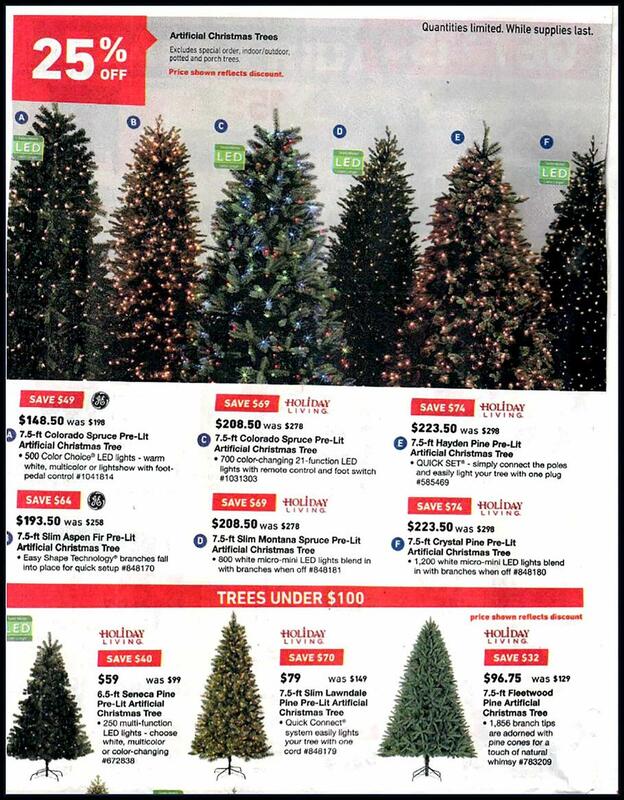 Save with this year Lowe’s Black Friday deals on: Poinsettia 1-qt., Holiday Living 100-ct. Multicolor Mini Christmas String Lights, GE 7.5-ft. Oakmont Spruce Pre-Lit Artificial Christmas Tree, Fresh Cut Christmas Trees + $10 Lowes Gift Card, DeWalt 100-pc. 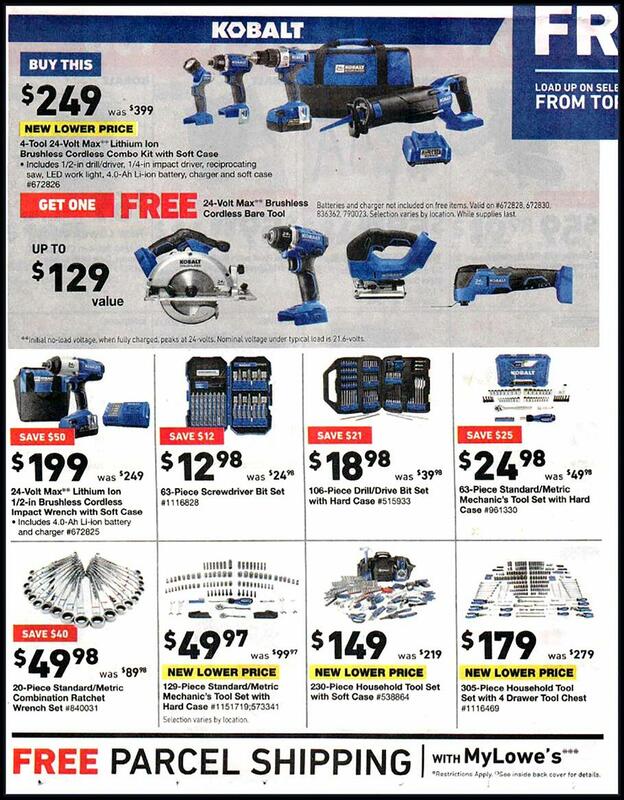 Tough Grip Drill/Driver Screwdriver Bit Set, Craftsman 20V Max Lithium Ion Cordless 1/2-in. 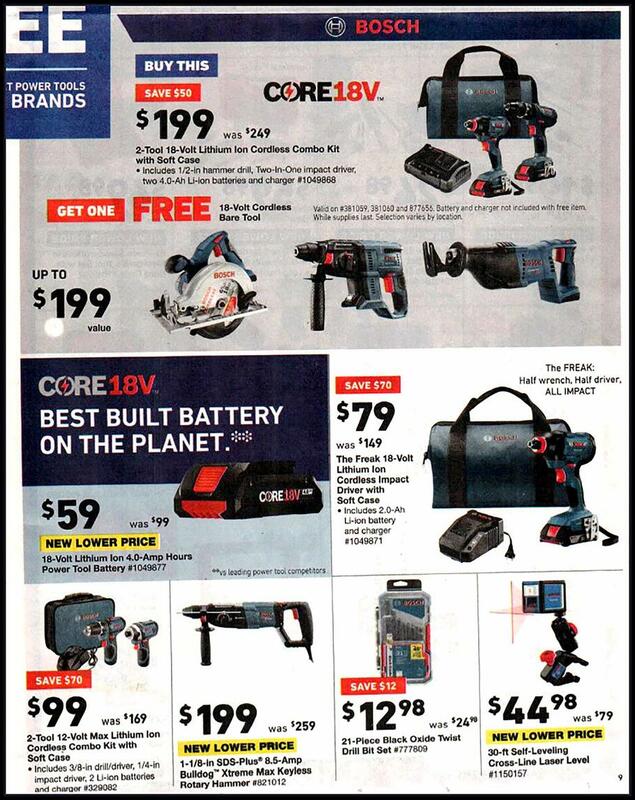 Drill/Driver, Roper 3.5-cu. 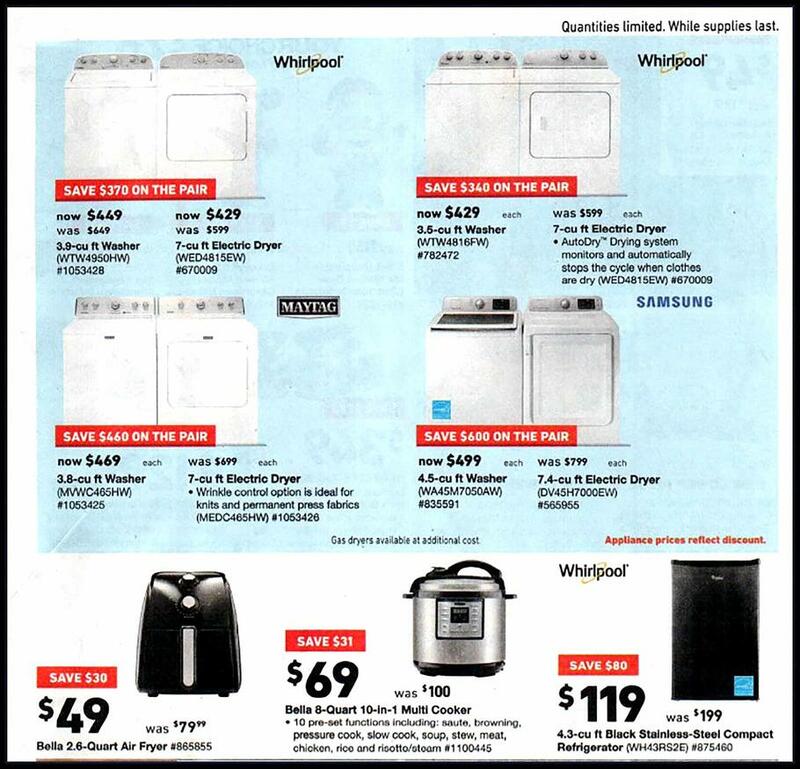 ft. Washer, Samsung 25.5-cu. 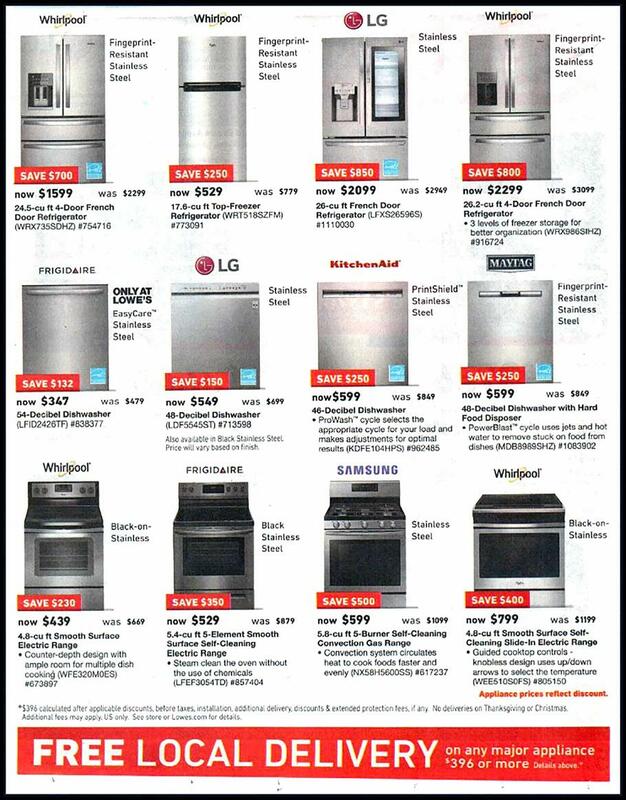 ft. French Door Refrigerator and more. 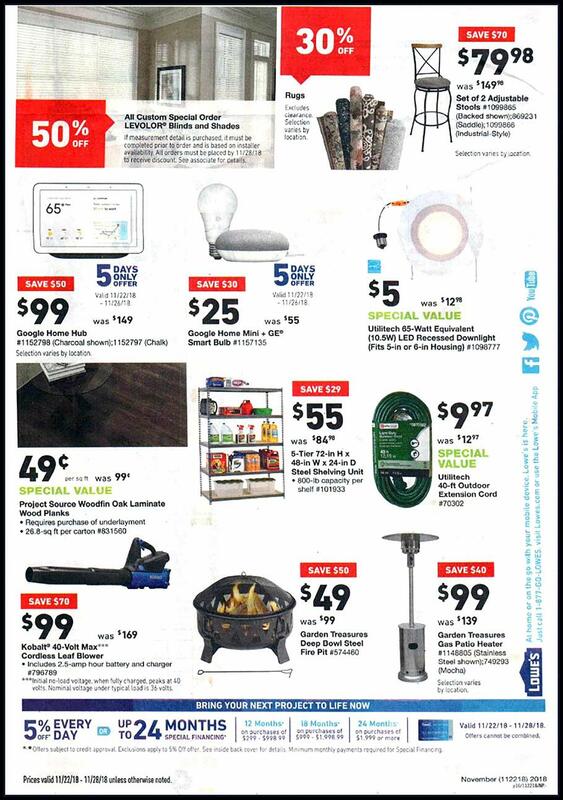 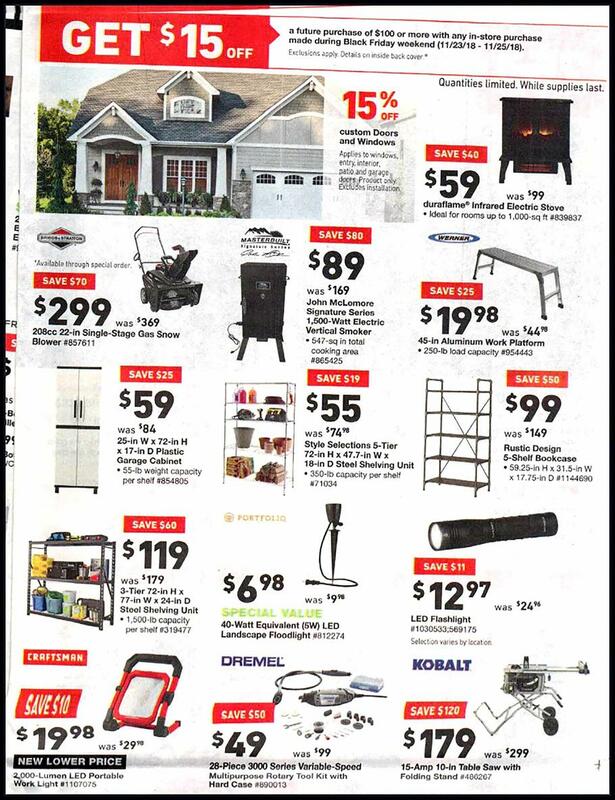 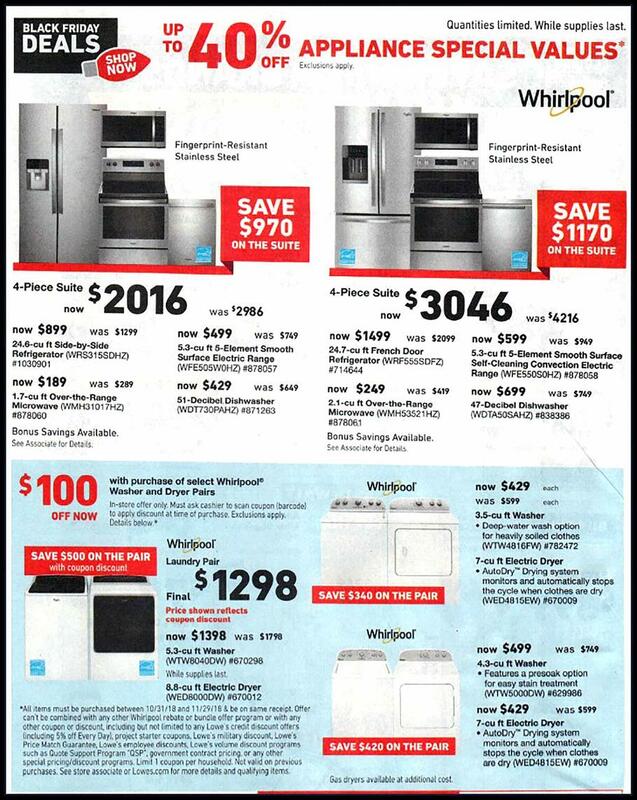 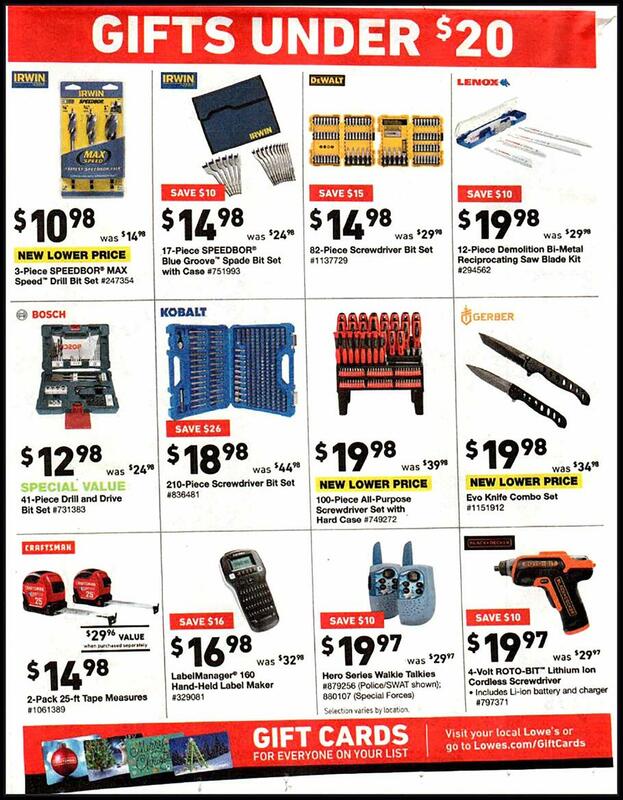 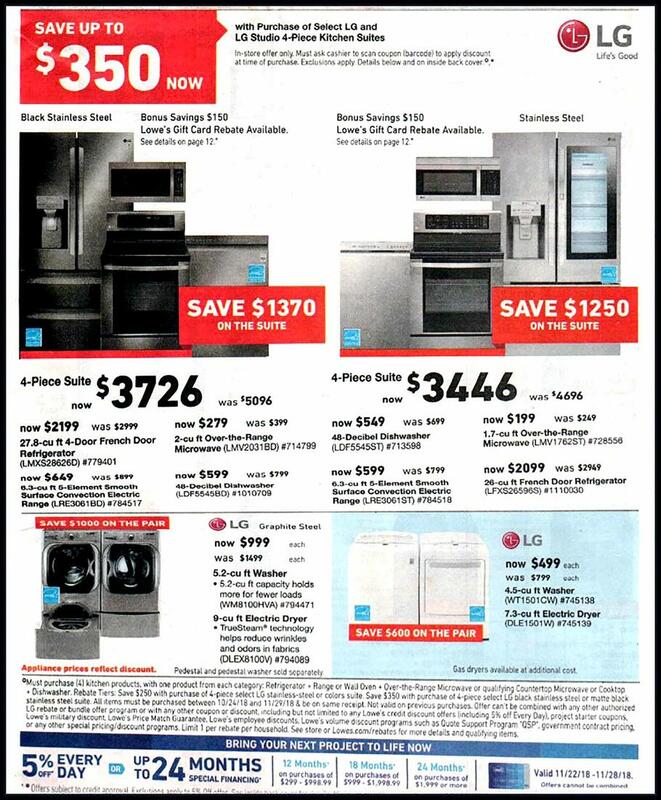 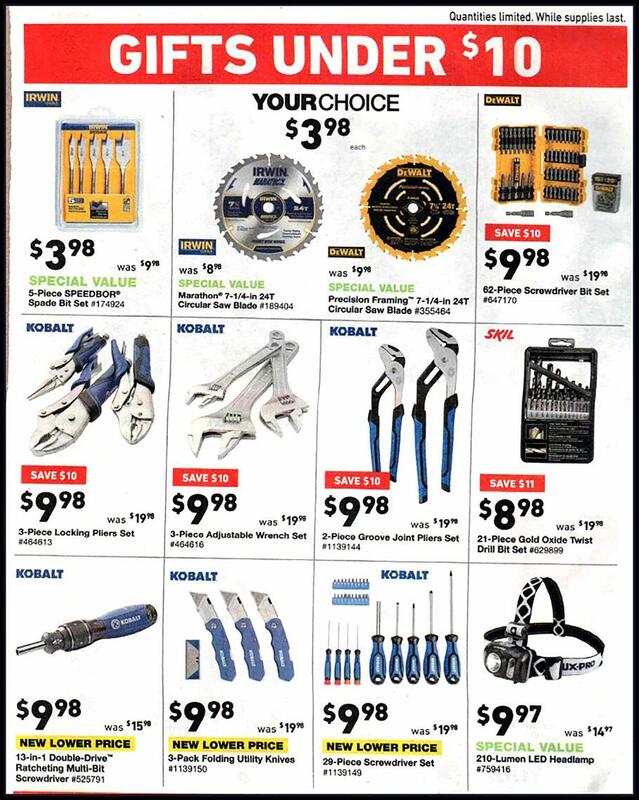 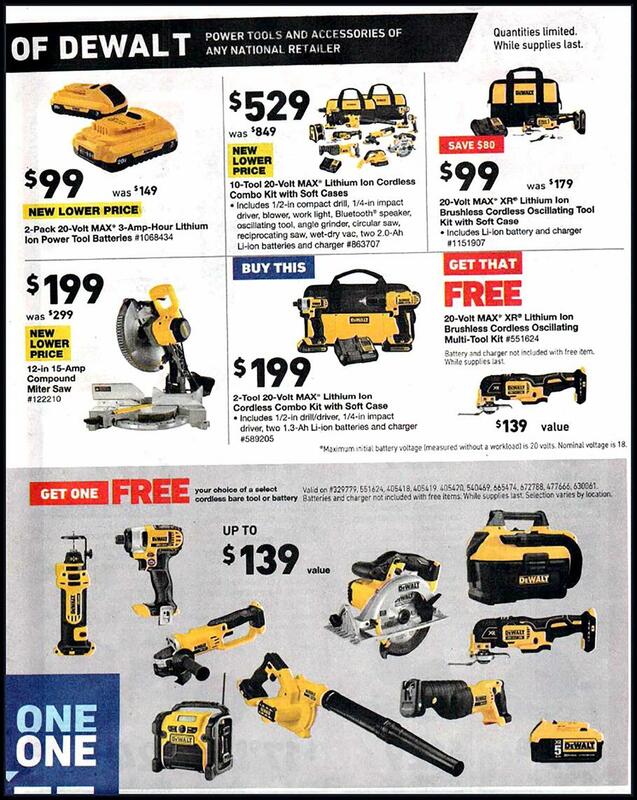 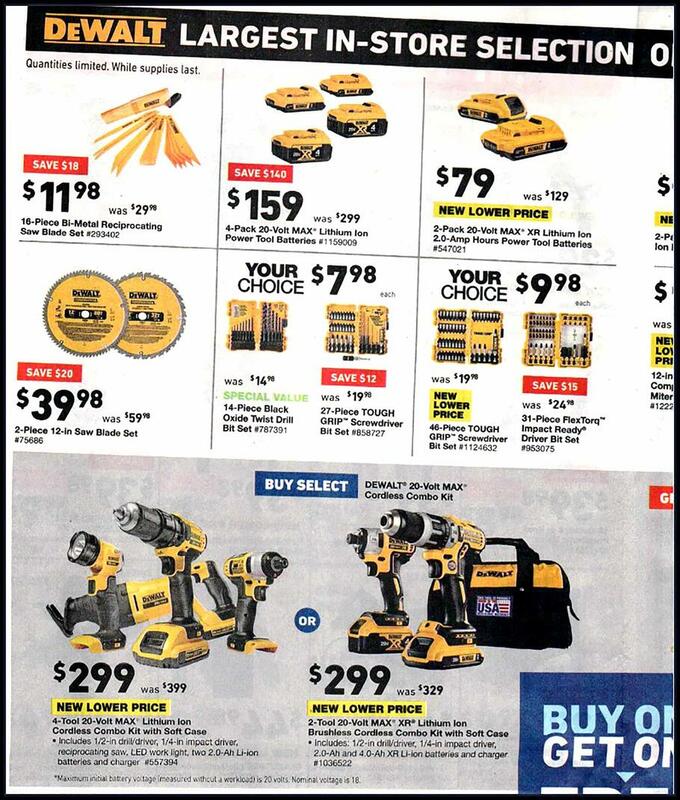 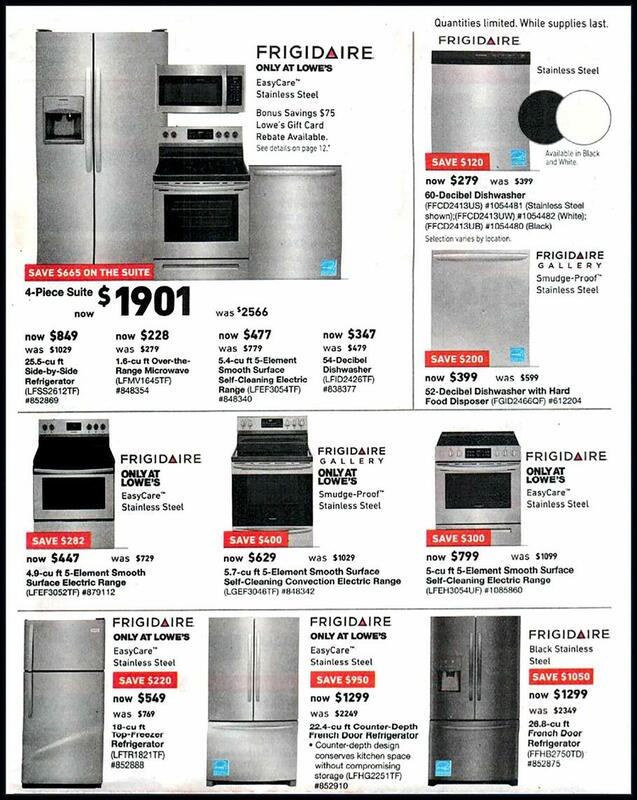 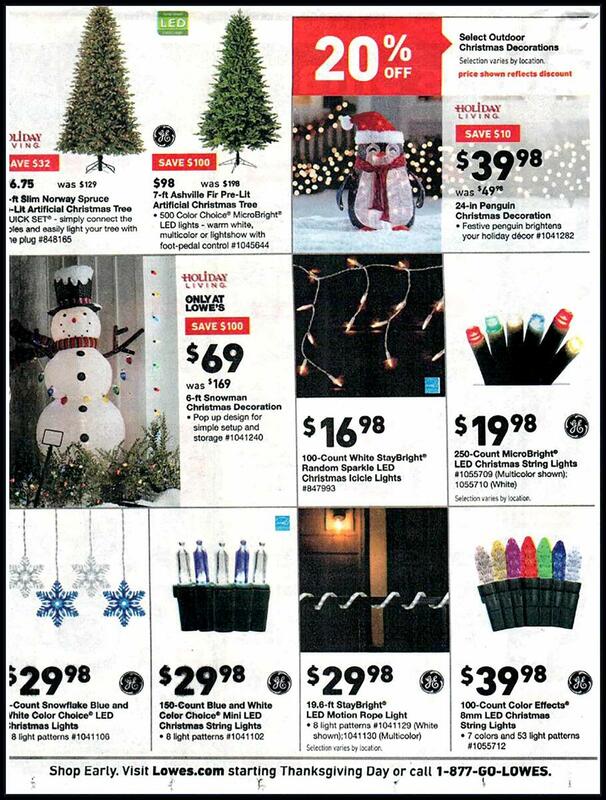 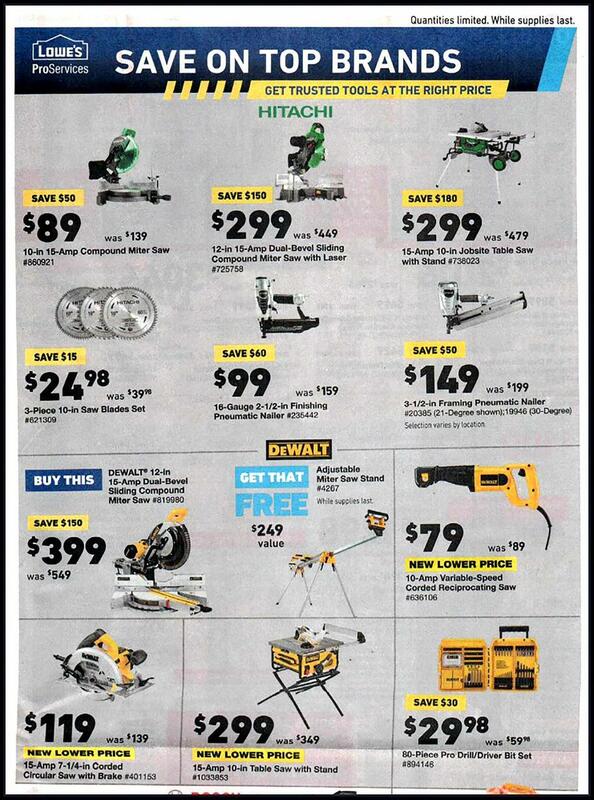 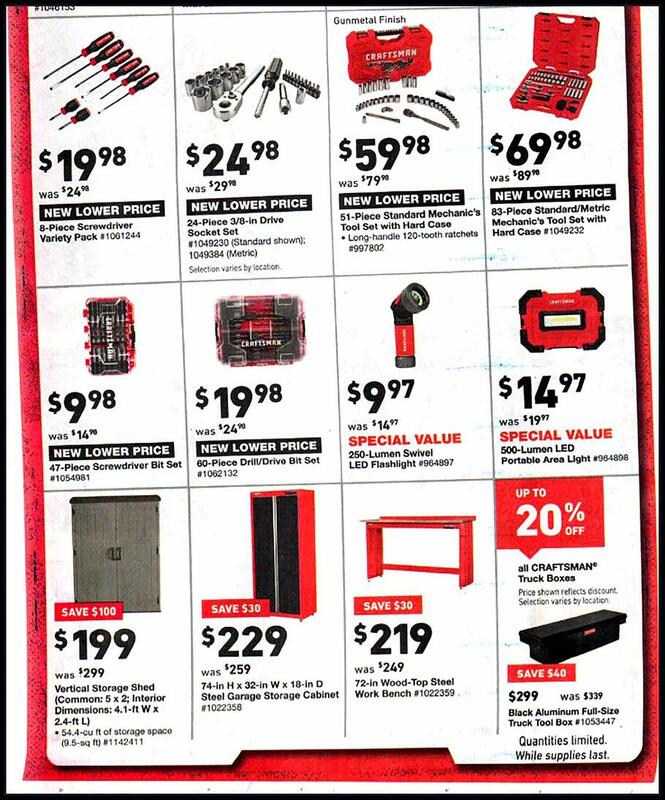 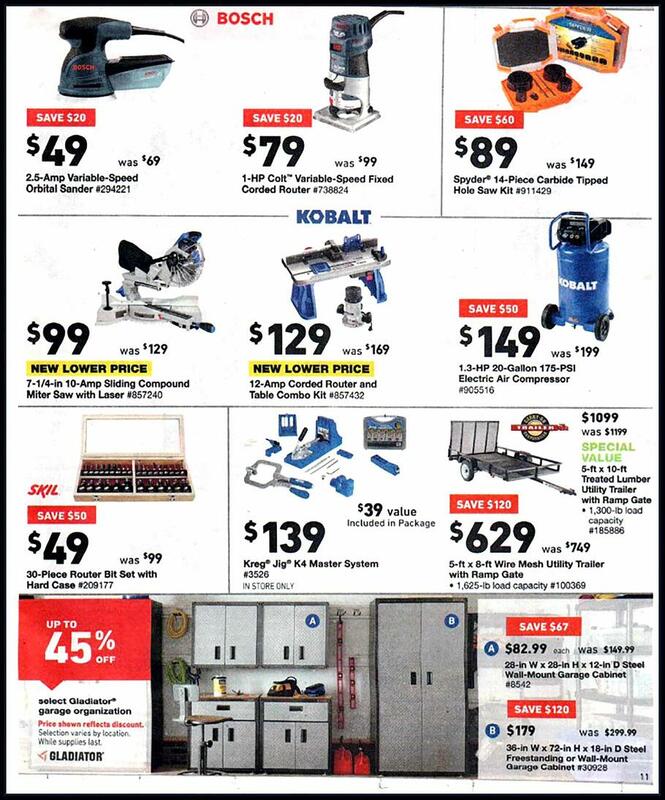 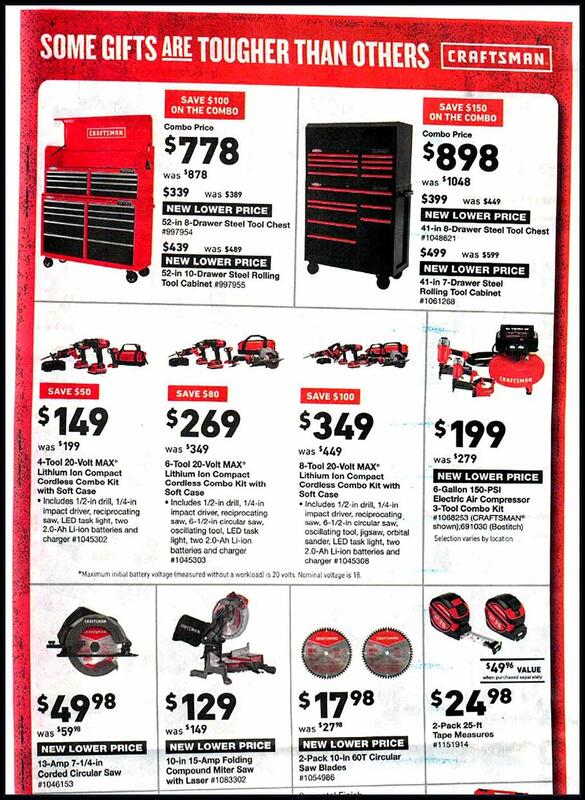 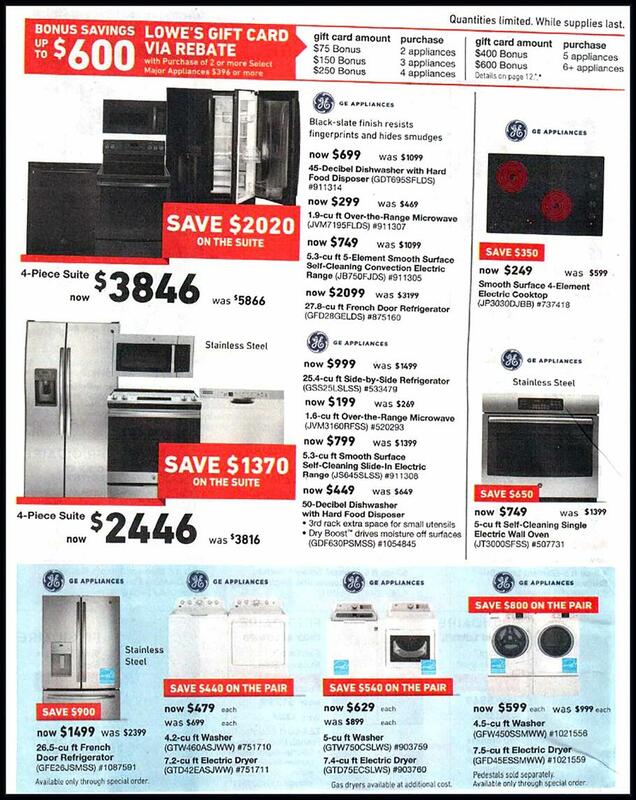 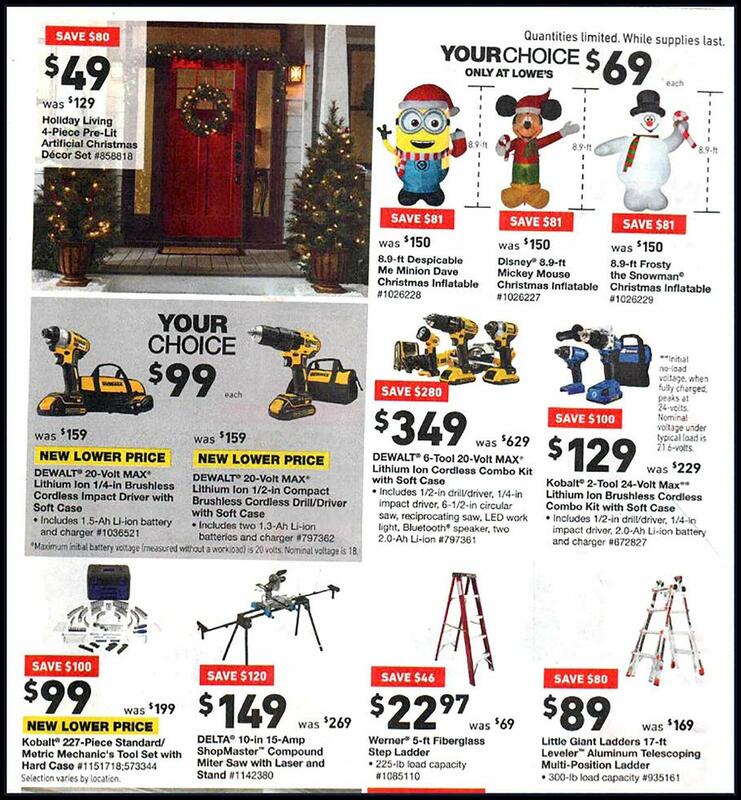 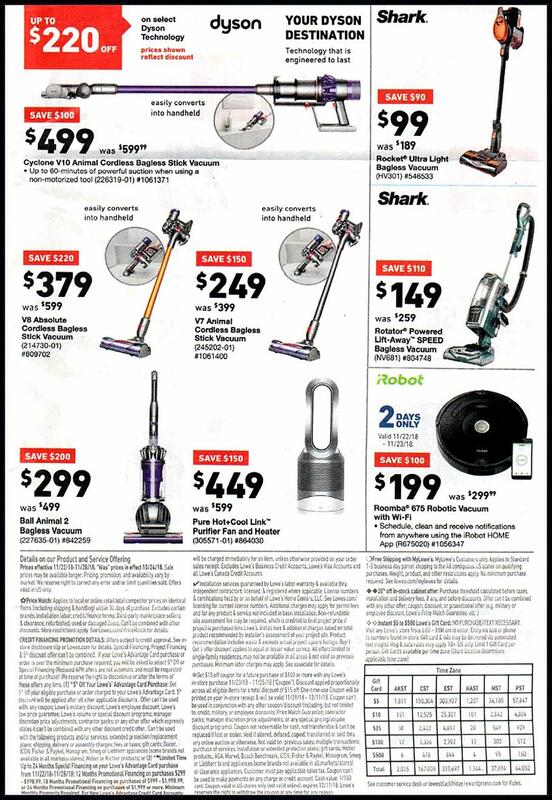 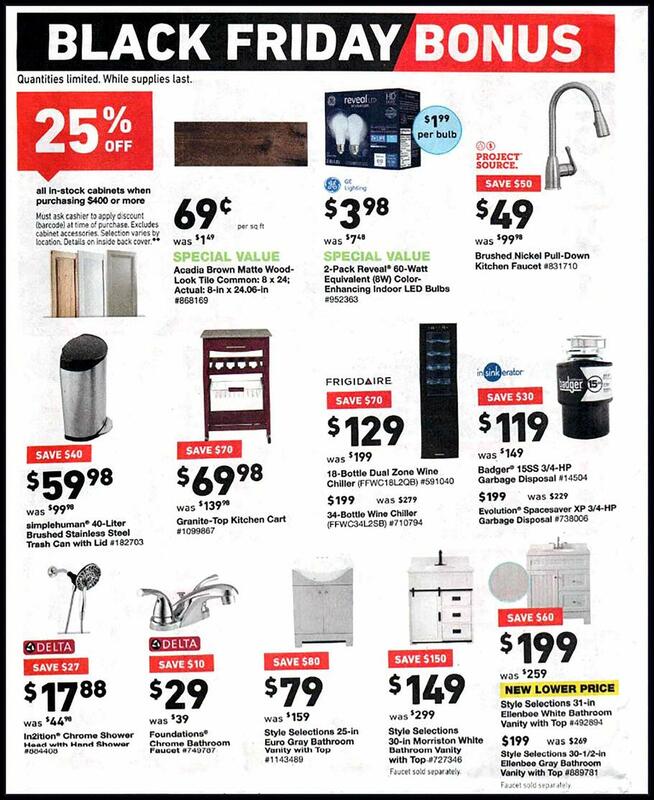 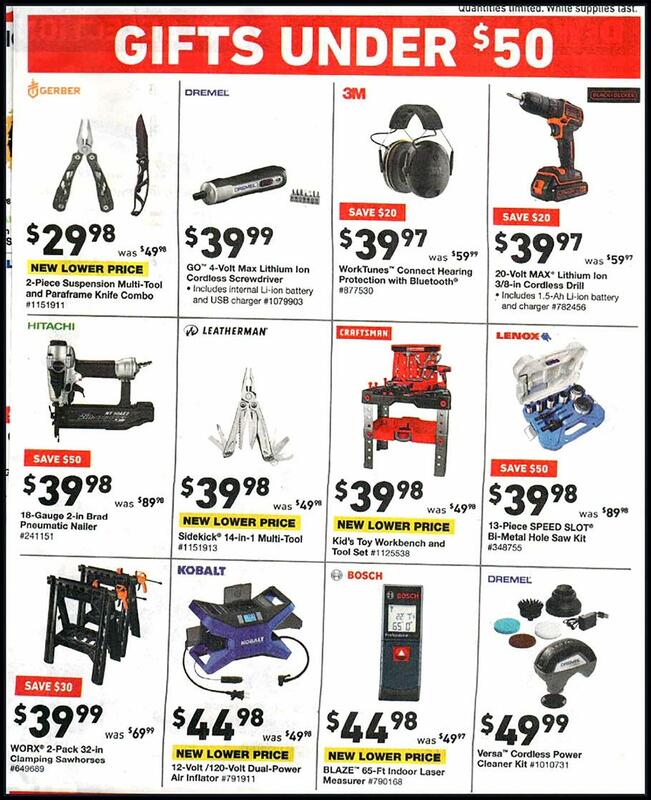 Don’t miss the current Lowe’s Sale Ad. 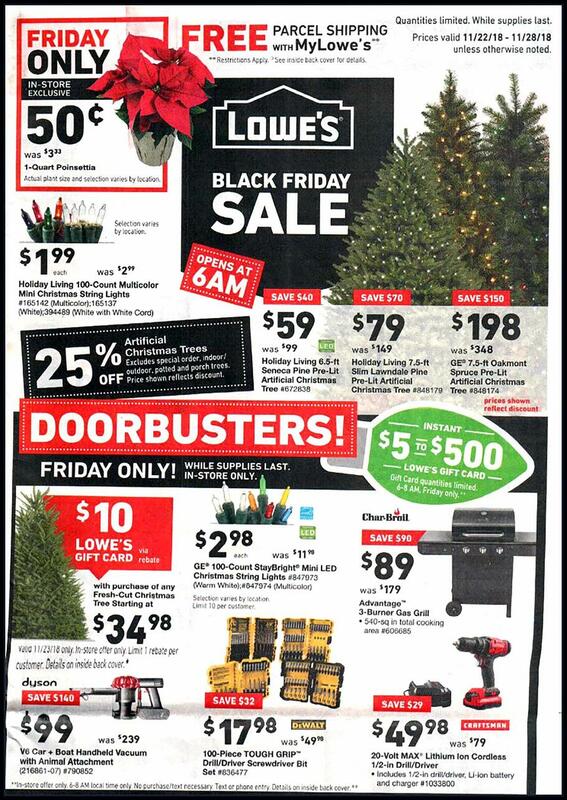 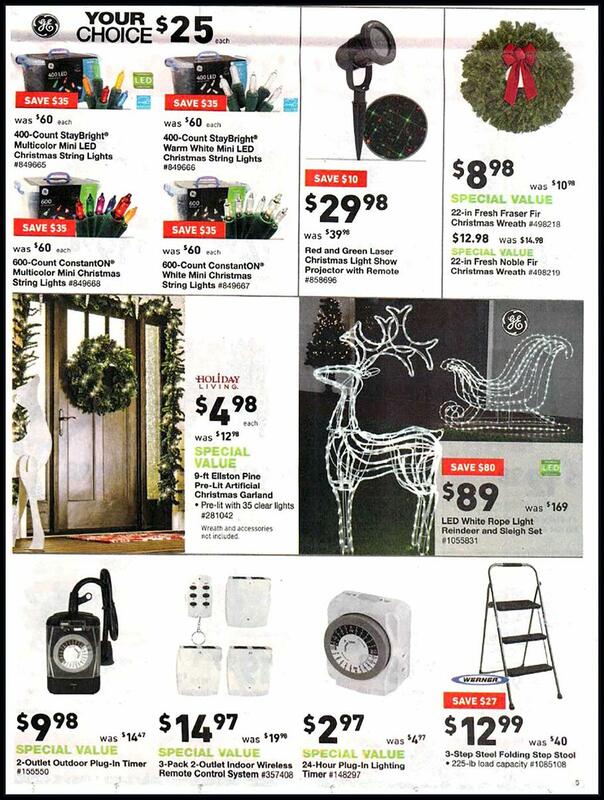 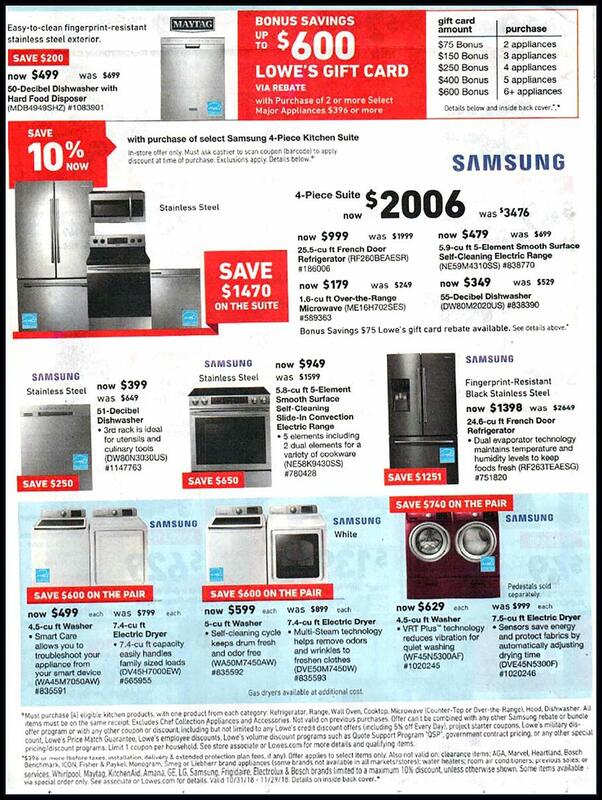 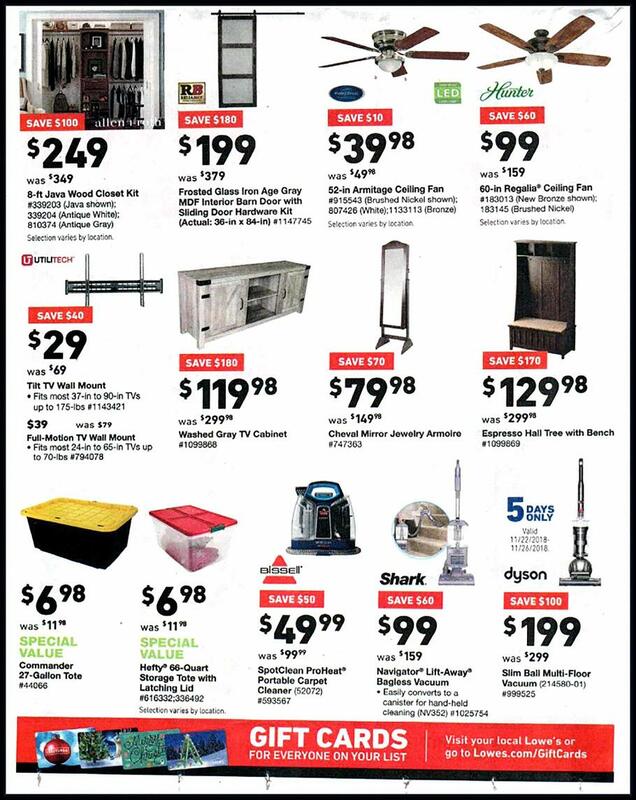 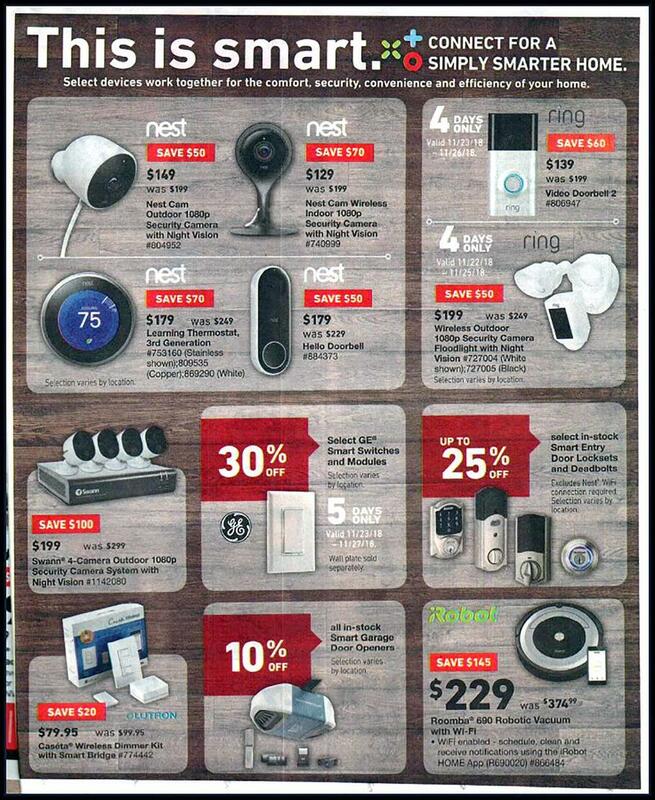 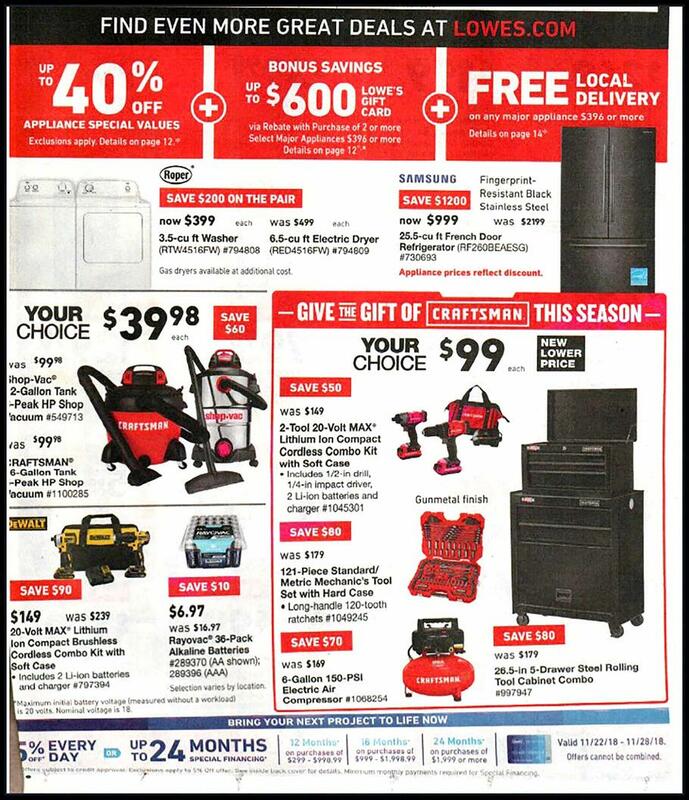 Don’t forget to check this year Lowe’s Black Friday deals before heading out to shop.